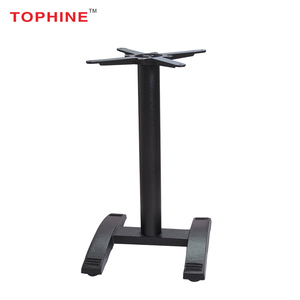 3 YRS Zhuhai Tophine Furniture Supplies Co., Ltd.
2 YRS Foshan Haida Furniture Co., Ltd.
4 YRS Botou Sinot Metalwork Co., Ltd.
1 YRS Foshan Sanseng Hardware Co., Ltd.
6 YRS Dongguan Fantian Hardware Products Co., Ltd.
2 YRS Foshan HS Hotel Furniture Co., Ltd.
1 YRS Foshan Xin Yu Furniture Co., Ltd.
3.We provide assembly drawings of the KD products for quick and easy assemble. All the product are directly designed and made by ourselves. 4.Various style All the product are popular and modern style. 1 YRS Zhongshan Lambert Precision Hardware Co., Ltd.
3 YRS Guangzhou Boda Hardware Furniture Co., Ltd.
2 YRS Foshan Jyf Metal Co., Ltd.
1 YRS Bazhou Zhimai Furniture Co., Ltd.
2 YRS Foshan Likede Hardware Products Co., Ltd.
3 YRS Guangzhou Sunshine Furniture Co., Ltd.
Alibaba.com offers 7,917 metal coffee table base products. About 47% of these are furniture legs, 33% are coffee tables, and 6% are dining tables. 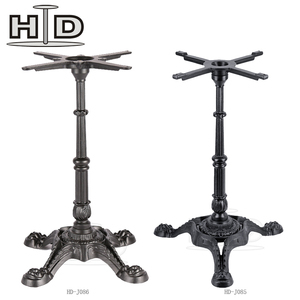 A wide variety of metal coffee table base options are available to you, such as furniture leg, living room furniture. You can also choose from table, sofa, and chair. As well as from free samples, paid samples. 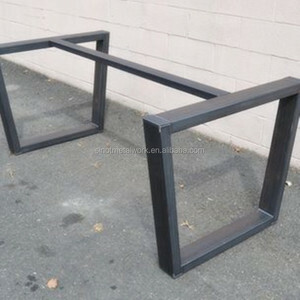 There are 7,917 metal coffee table base suppliers, mainly located in Asia. 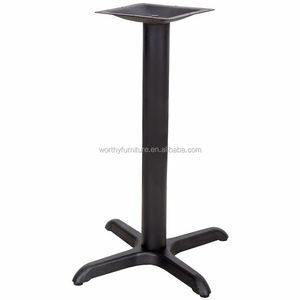 The top supplying country is China (Mainland), which supply 100% of metal coffee table base respectively. 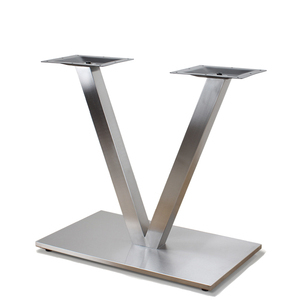 Metal coffee table base products are most popular in North America, Domestic Market, and South America. You can ensure product safety by selecting from certified suppliers, including 565 with ISO9001, 251 with ISO14001, and 221 with Other certification.